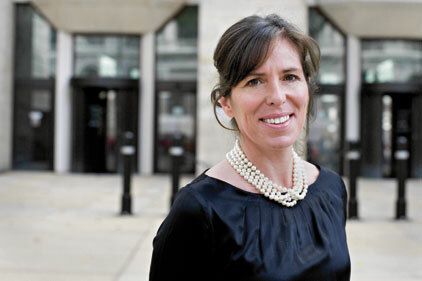 The Department of Health's director of comms has stated she has 'complete faith' in her comms unit, amid suggestions that Downing Street parachuted in media help. Two trusted aides from Number 10 – health adviser Sean Worth and press officer Abbie Sampson – were seconded to the department earlier this month to help Health Secretary Andrew Lansley with his NHS reforms. Jarvis added that Sampson was mostly working on creating the ‘right alignment’ bet-ween civil service, NHS and Number 10 messaging. But she preferred to speak about her department’s forthcoming Change4Life summer campaign, aimed at improving children’s diets. The Really Big Summer Adventure is being launched in July to run during the summer holidays. The DH initially briefed PRWeek that it had set up a deal with Asda for it to be the summer campaign’s retail partner, but subsequently stated that the retailer was only ‘considering becoming a sponsor’. Jarvis also revealed that Freud Communications has been reappointed for the Change4Life brief for another six months. Number 10 chief press officer Abbie Sampson to join consumer group Which?